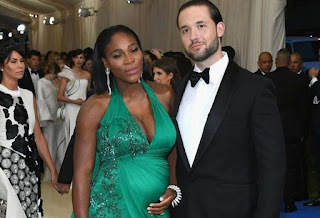 Tennis champion, Serena Williams welcomed a baby girl today, Friday 1st September, in the middle of the U.S. Open, at St. Mary's Medical Center in West Palm Beach with fiancé Alexis Ohanian. “Tennis star Serena Williams gives birth to a baby girl weighing 6 pounds, 13 ounces. Mom and baby doing well,” WPBF-25 news producer, Chris Shepherd announced on Twitter. The new mom was induced on Thursday night and she gave birth today. 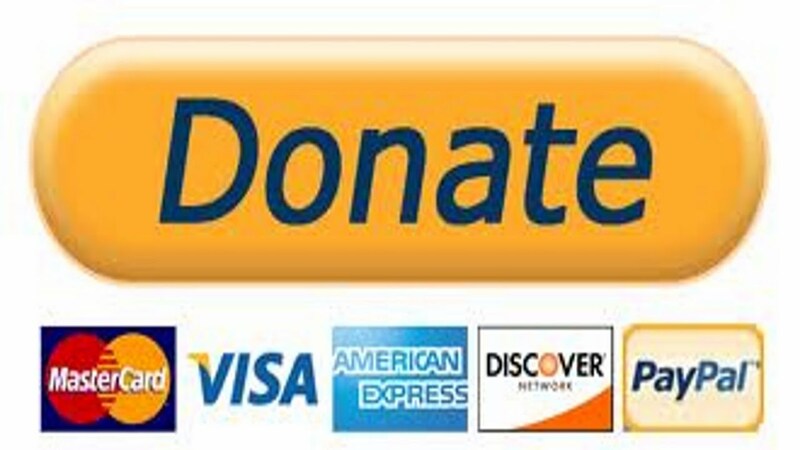 Florida : "If you're in the Keys, you need to go"